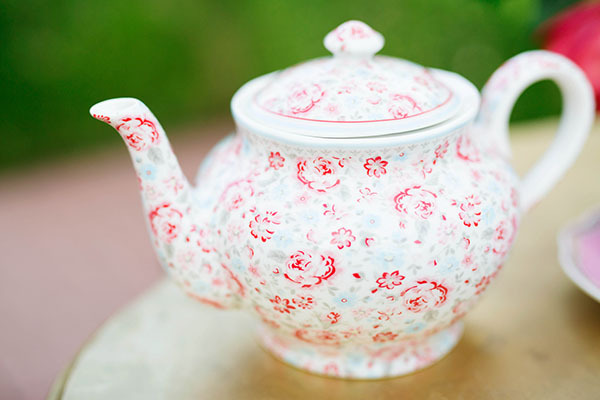 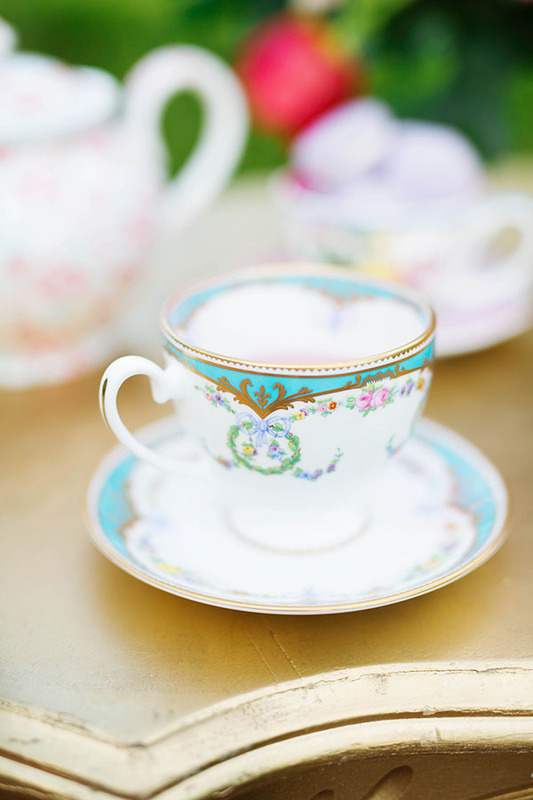 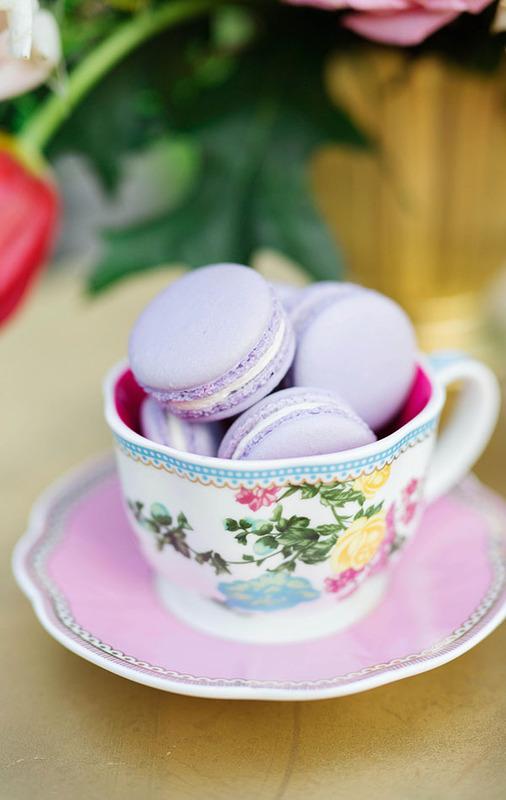 Now this is our cup of tea. 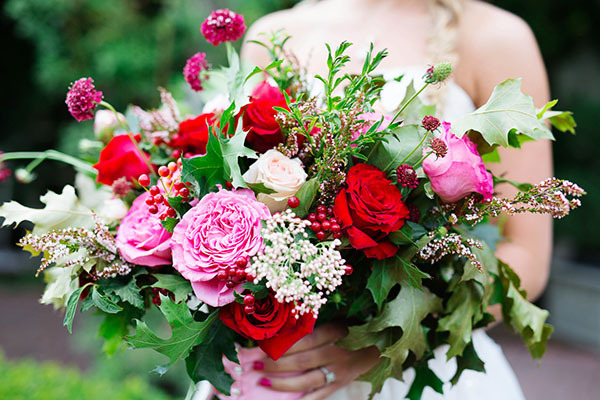 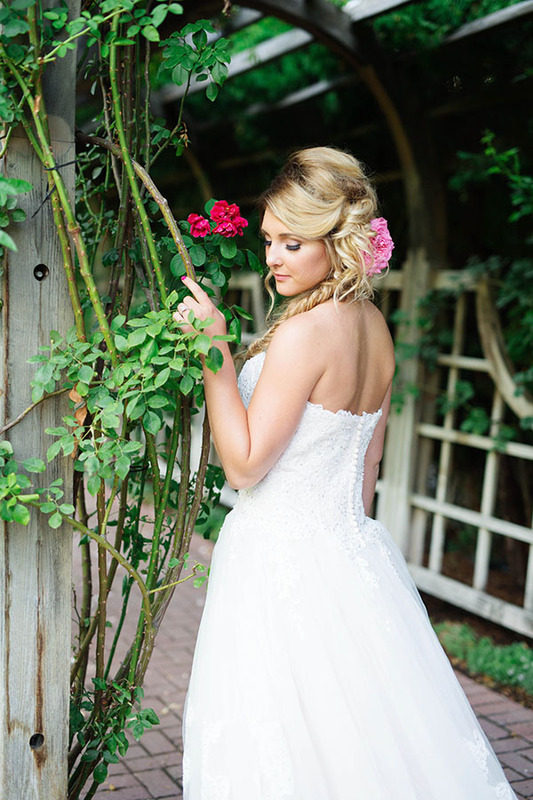 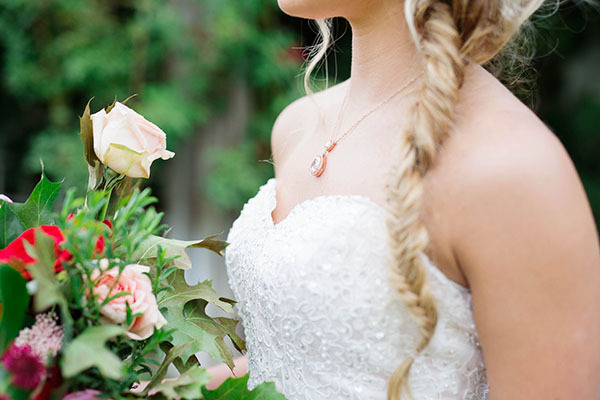 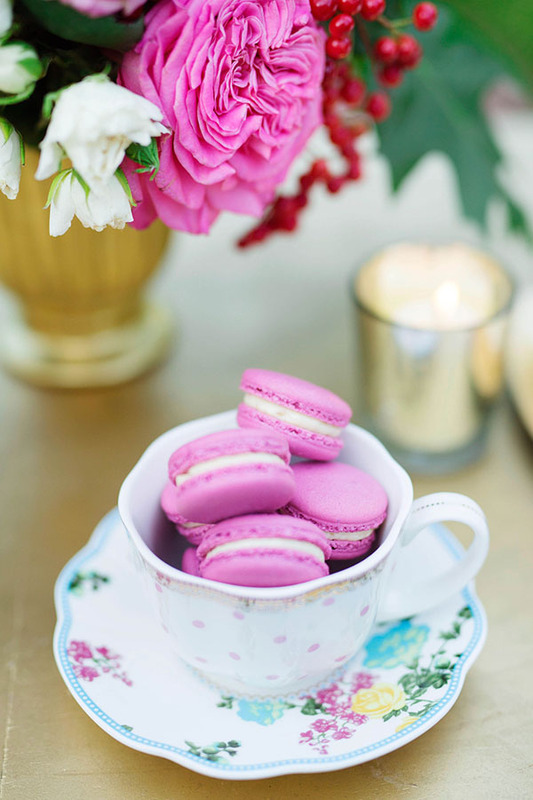 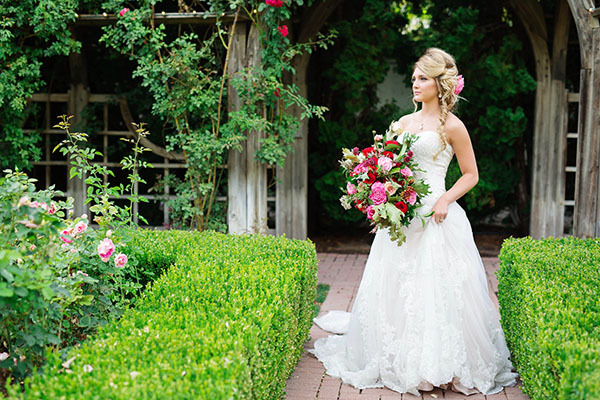 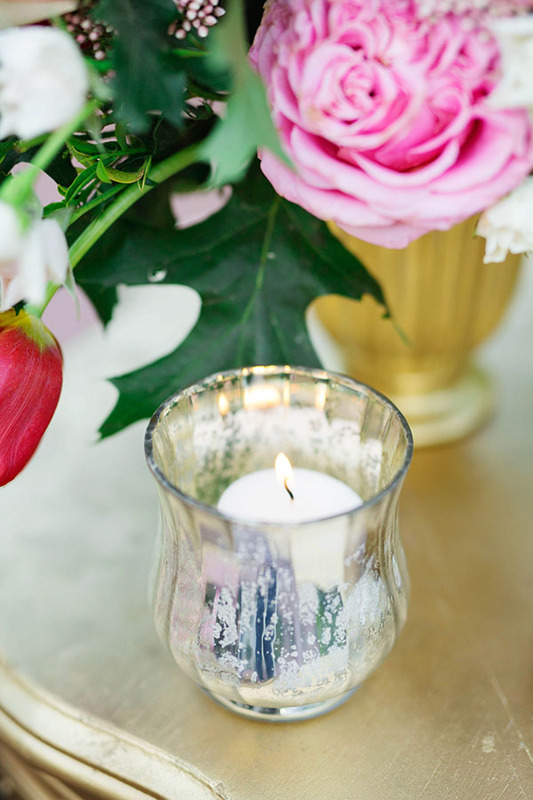 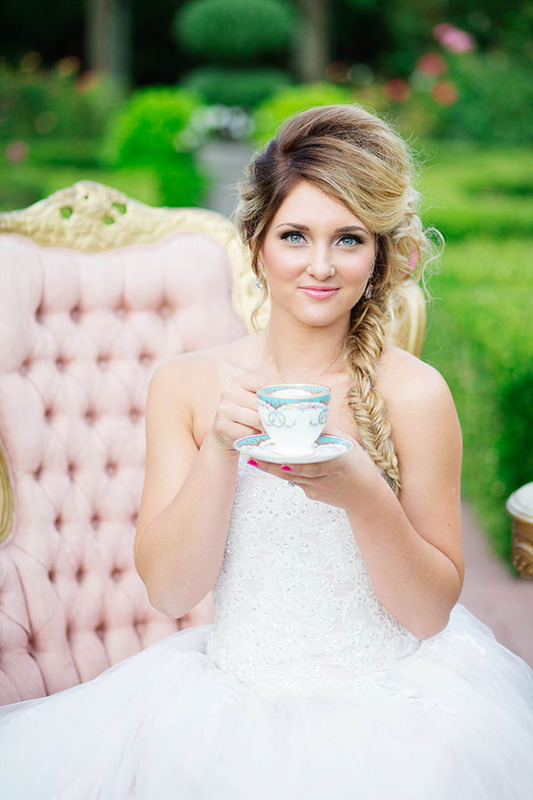 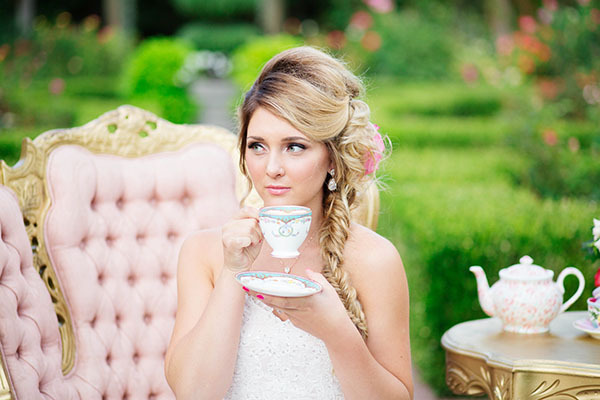 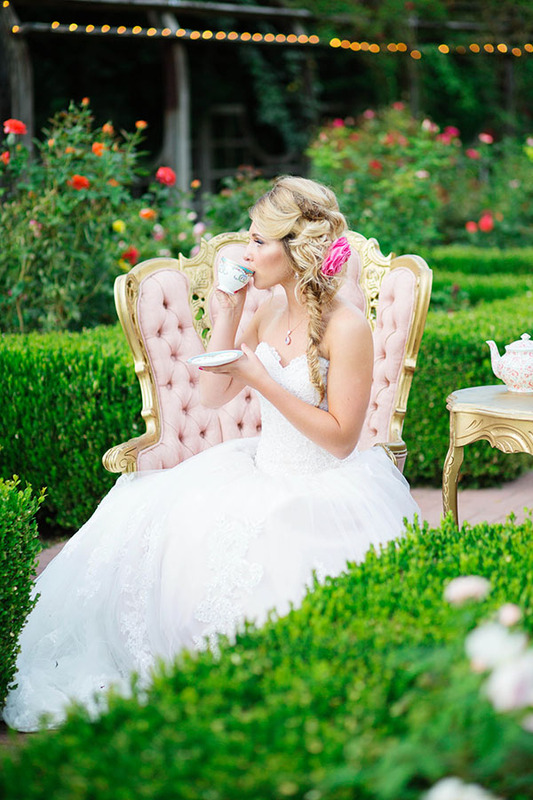 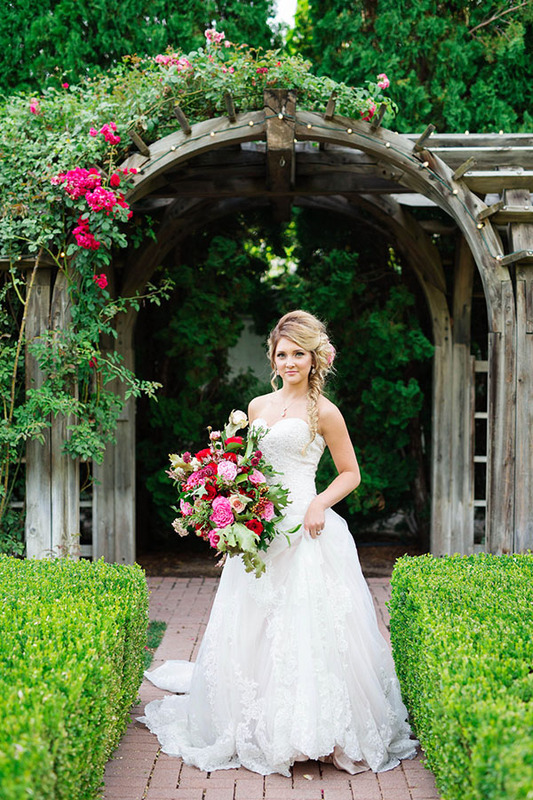 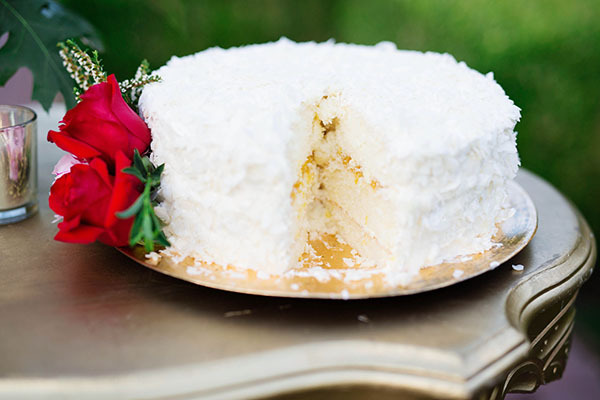 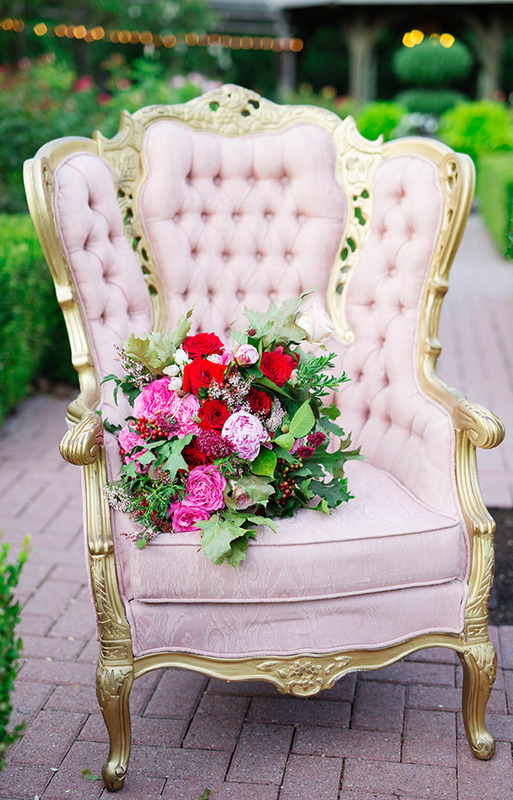 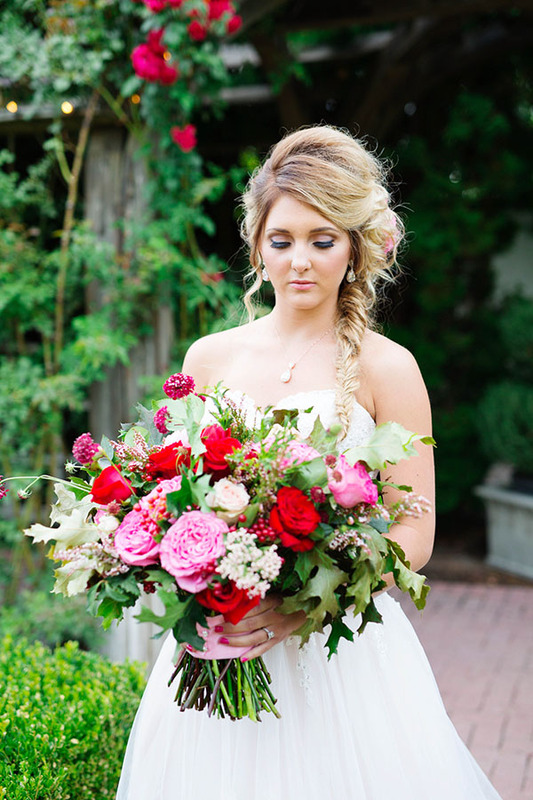 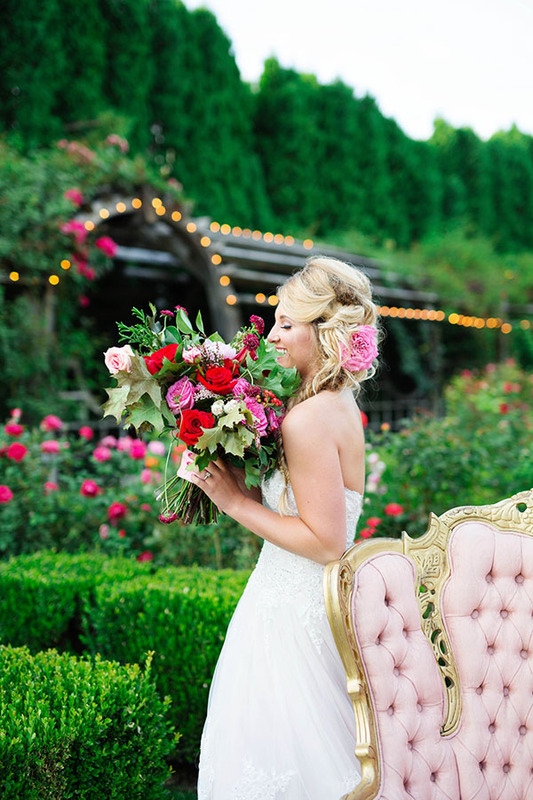 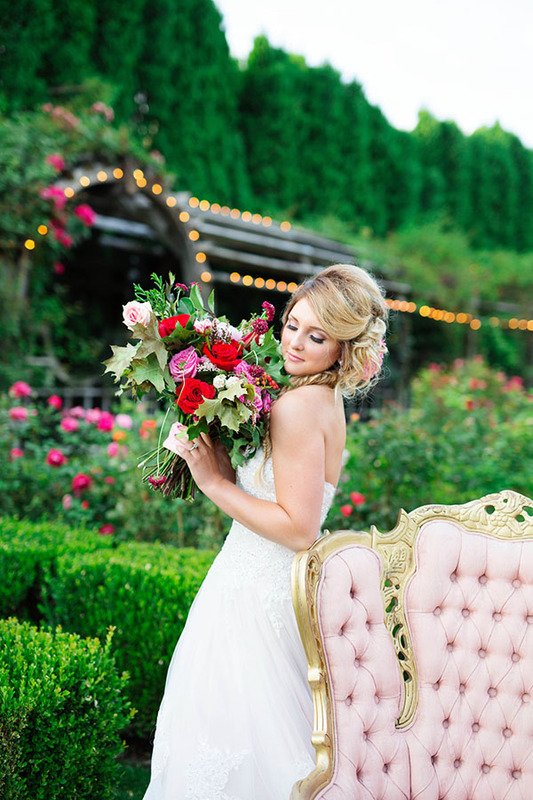 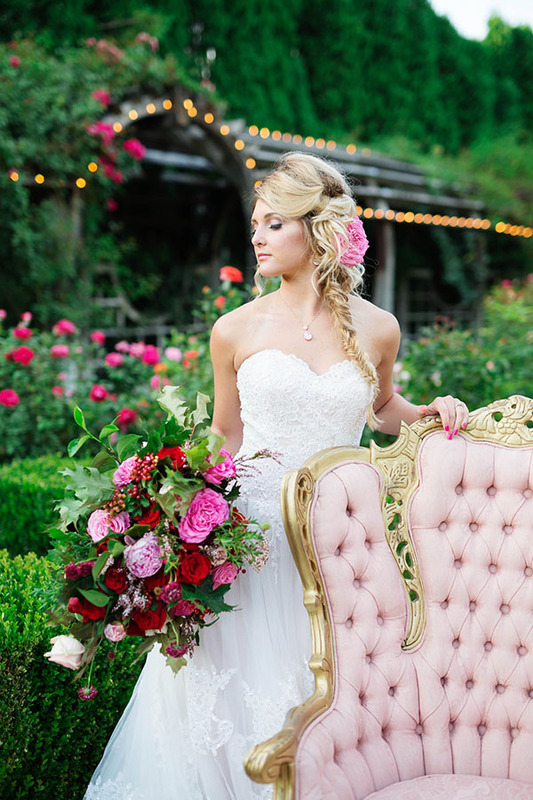 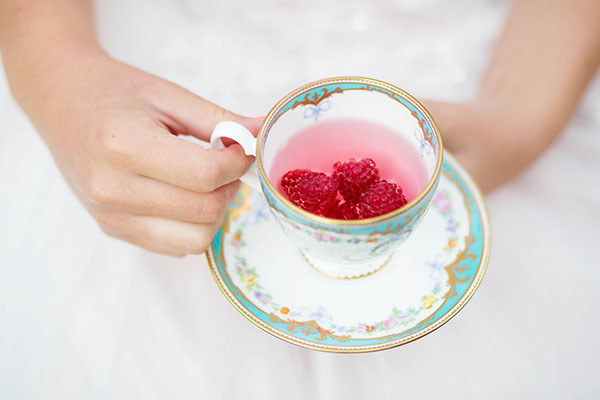 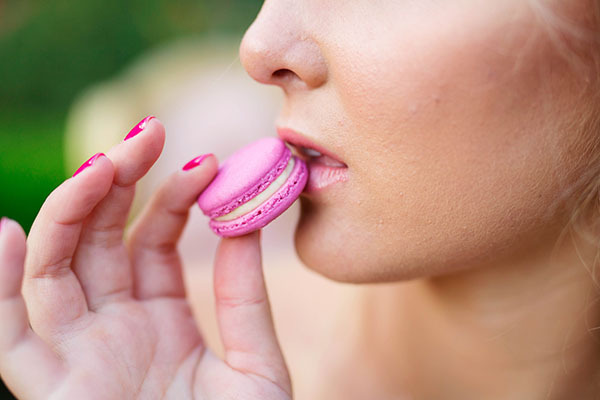 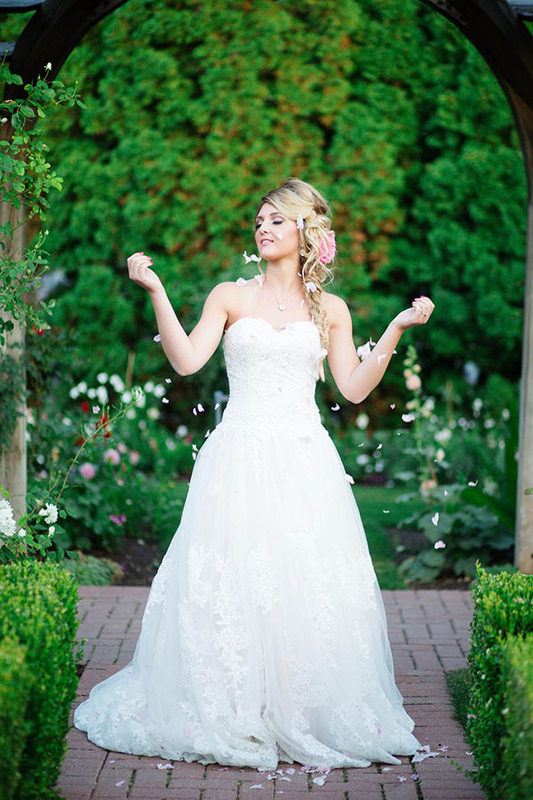 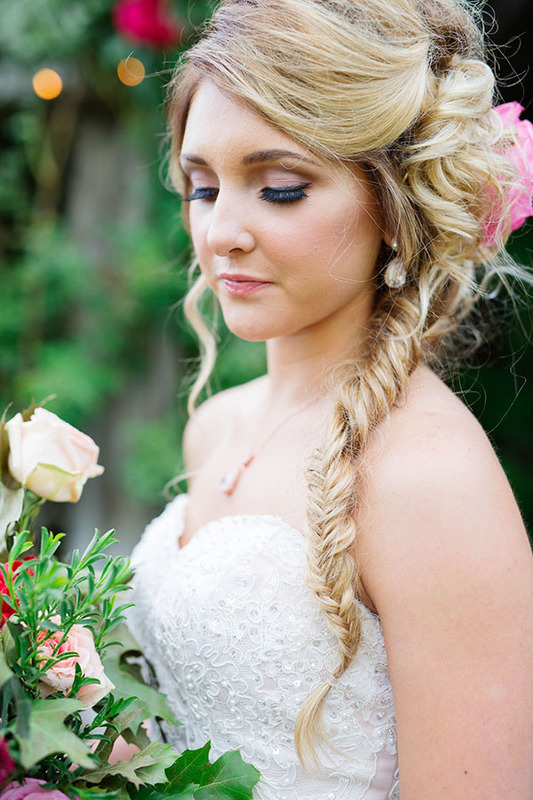 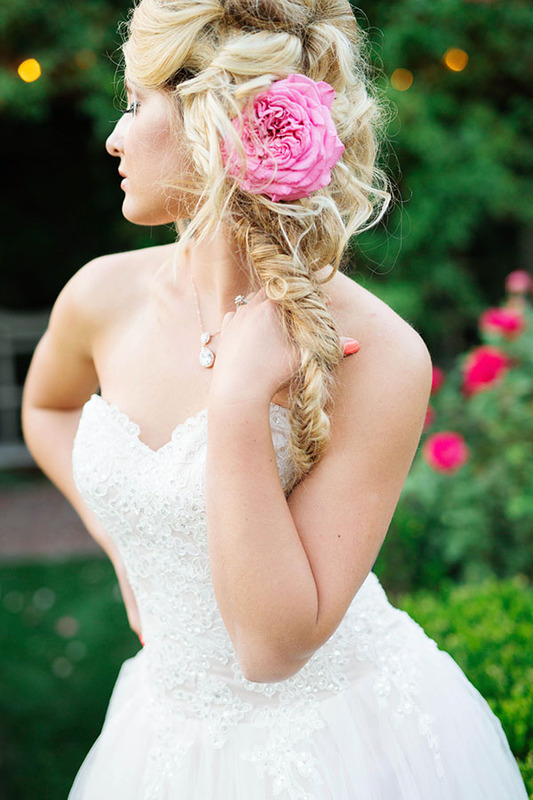 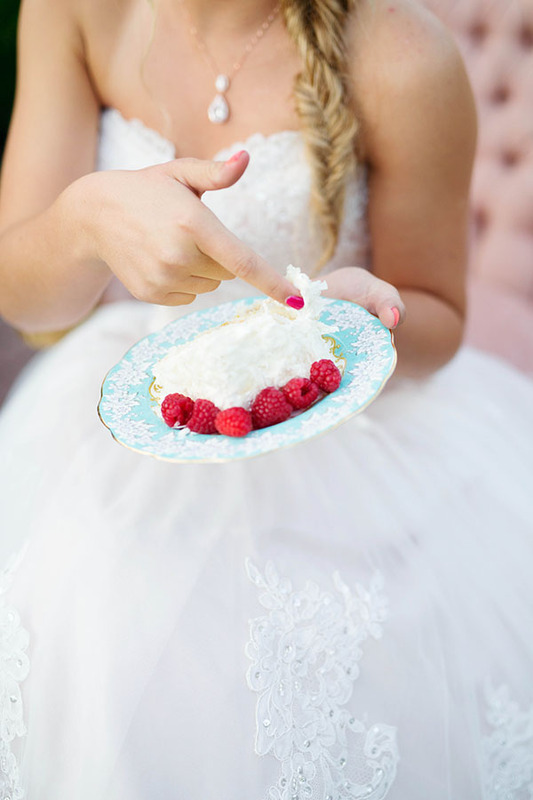 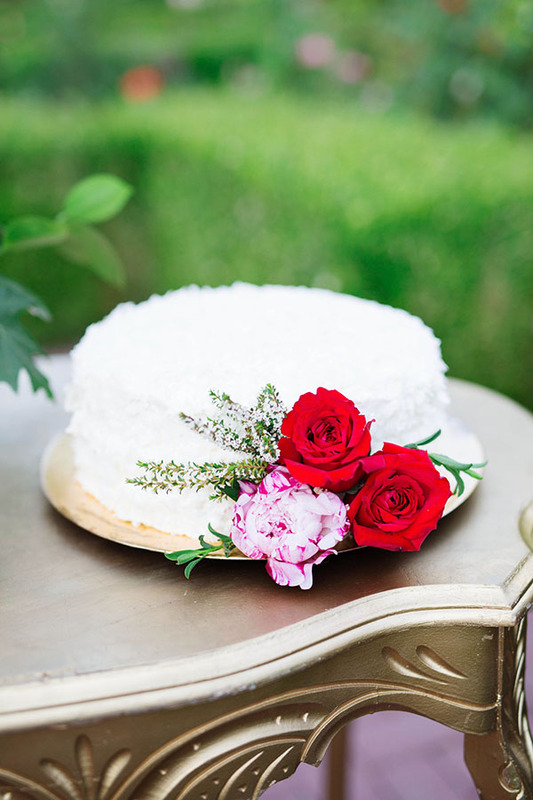 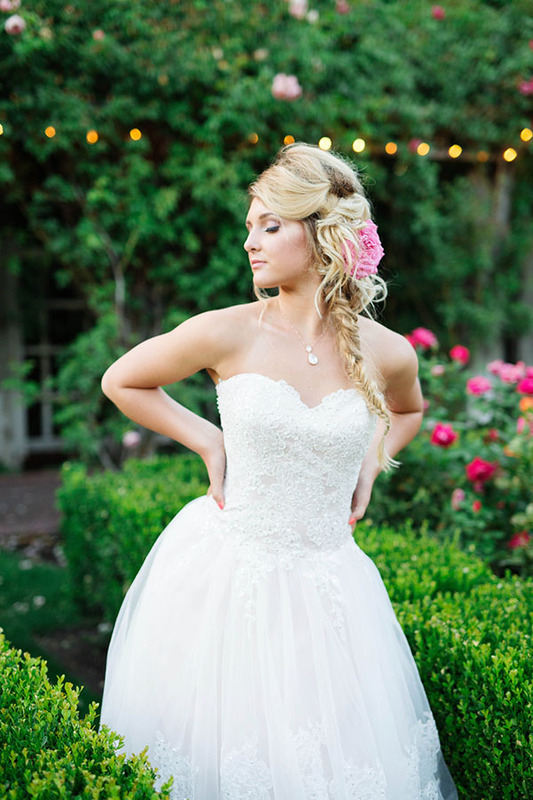 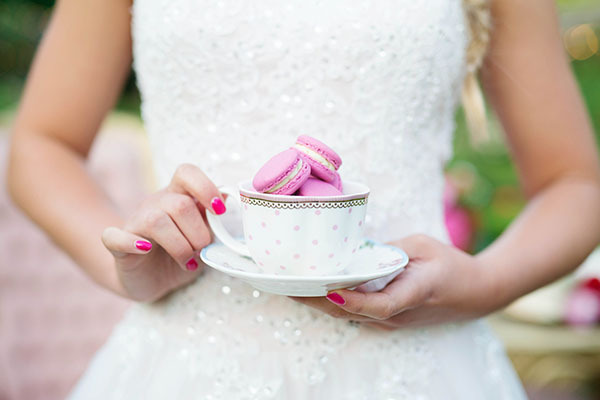 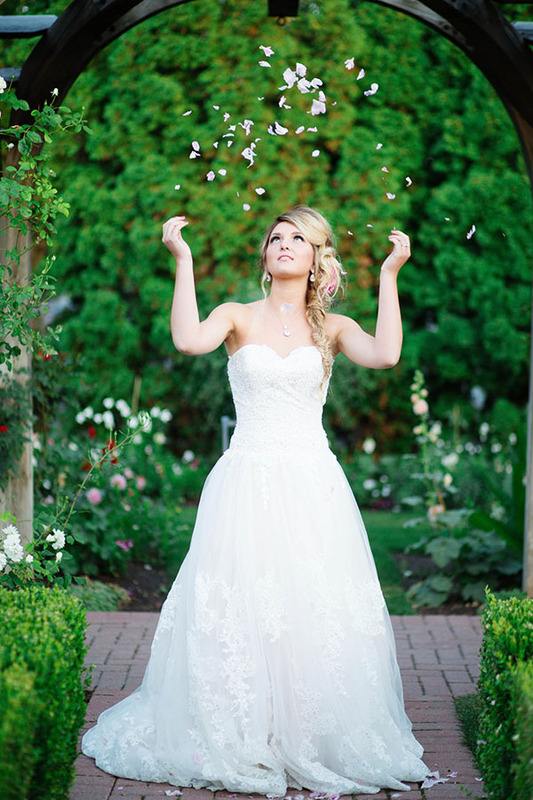 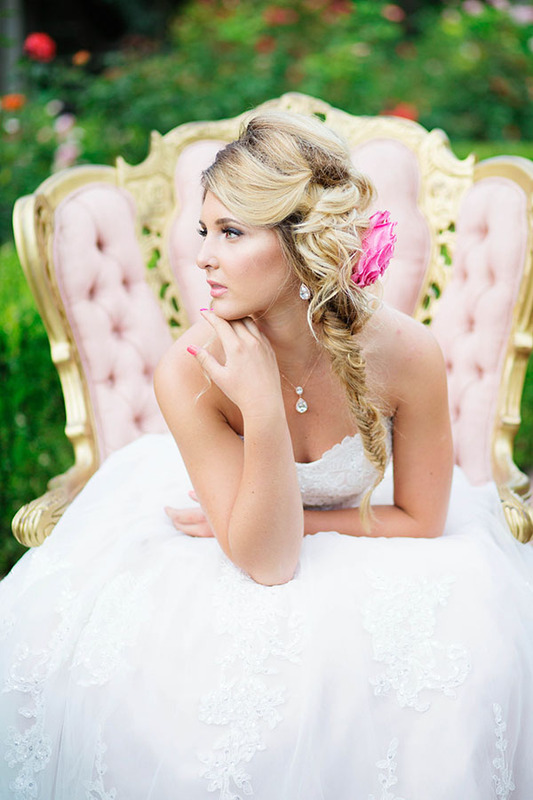 With Marie Antoinette as the inspiration, this stylized shoot got its glamour on. 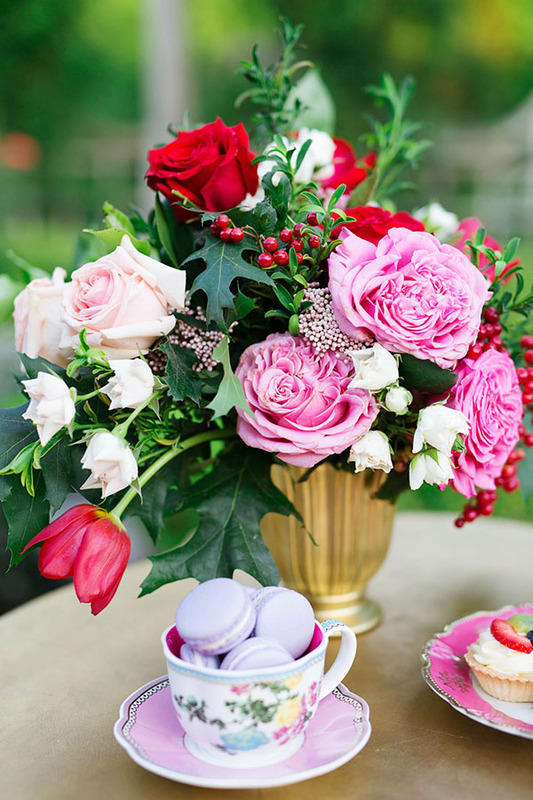 The photography is colorful and crisp. 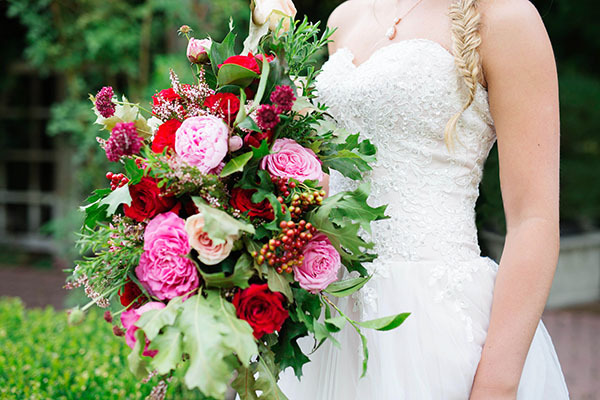 The florals are fabulous. 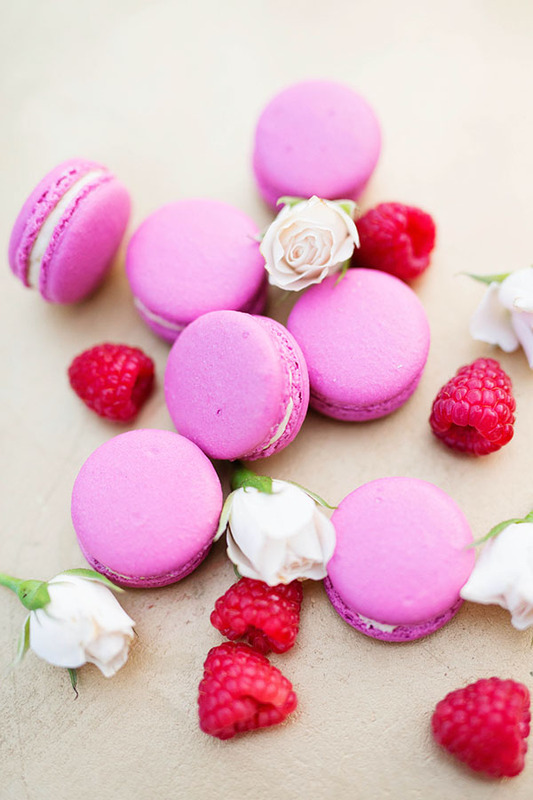 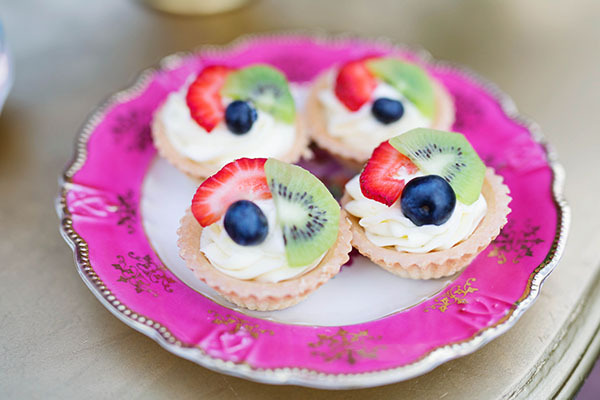 The sweets are stunning. 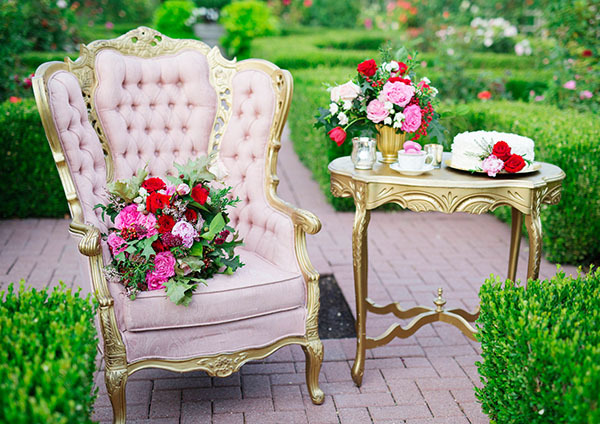 The furniture is fetching. 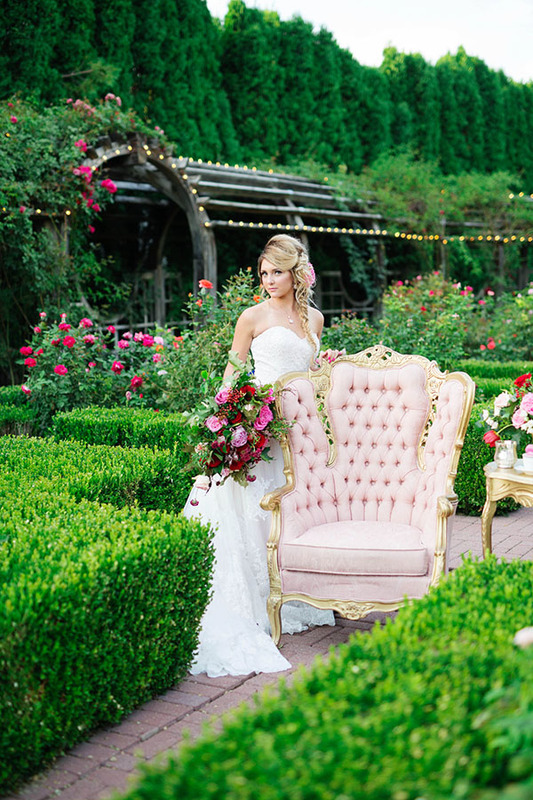 And the venue is vivid. 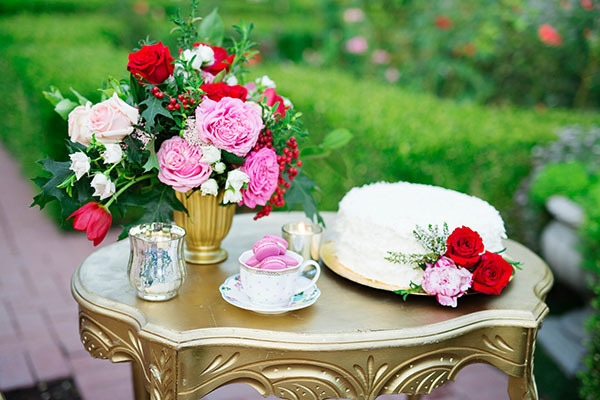 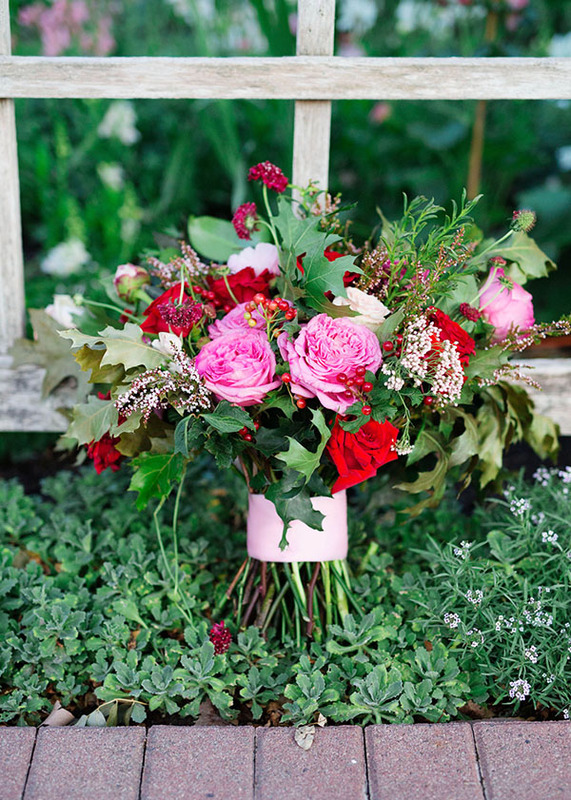 We’re completely crushing on this garden party. 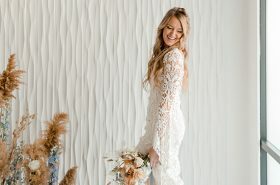 Go peruse the charm, and then scroll down to the bottom of the post and check out a beautiful video of the shoot. 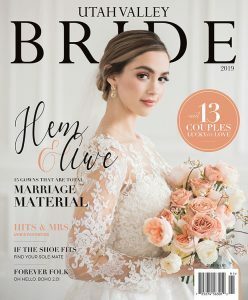 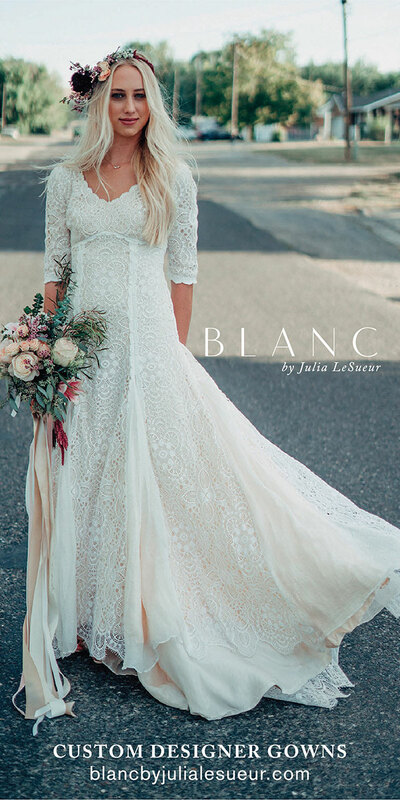 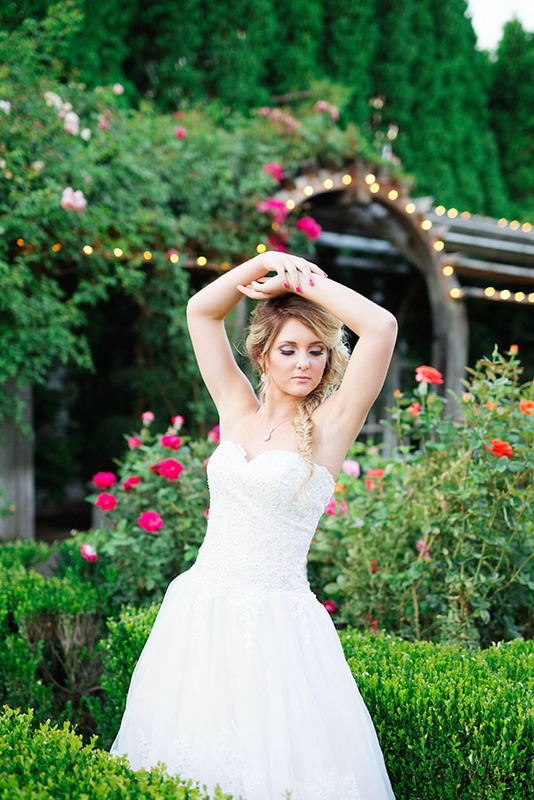 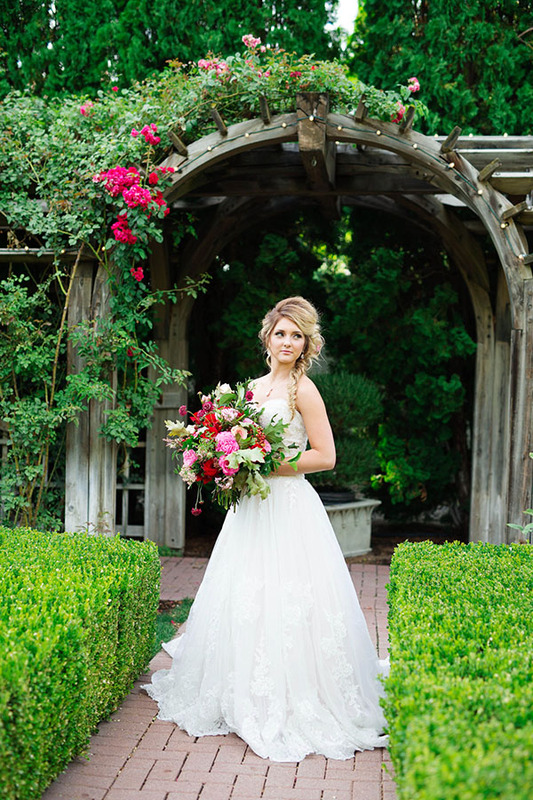 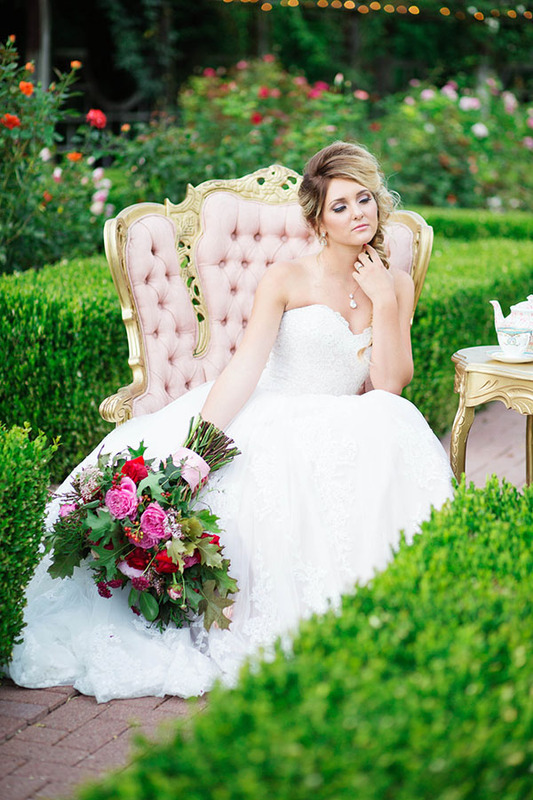 Editor’s Note: In our current issue of Utah Valley Bride, we feature Let them Wear Couture, another stylized shoot inspired by Marie Antoinette. 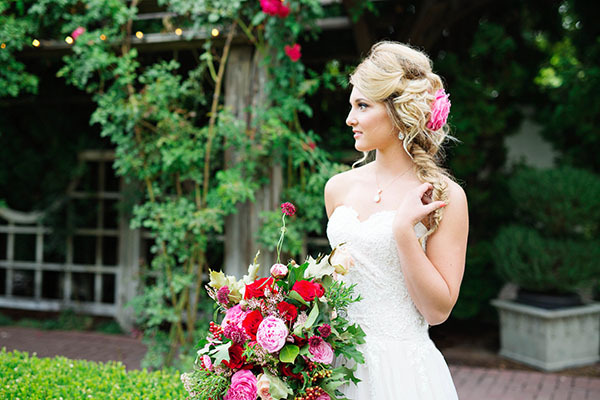 We love, love, love how the same concept can yield two entirely different — and entirely gorgeous — results. 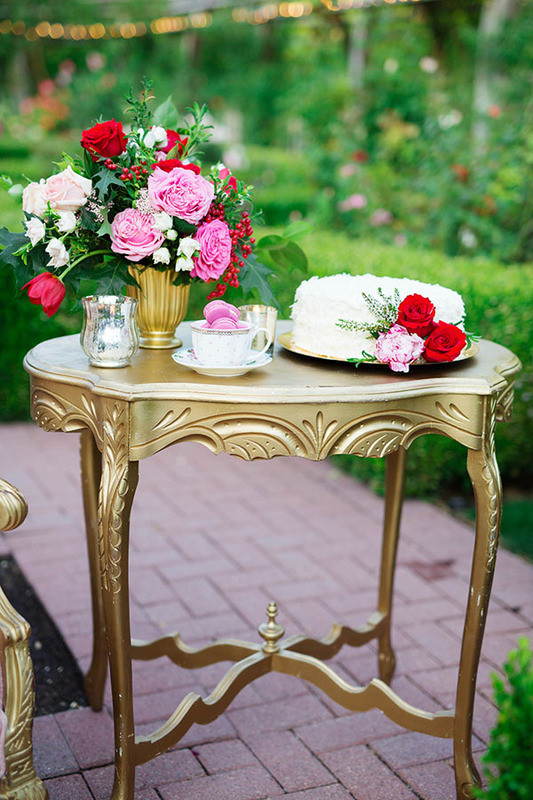 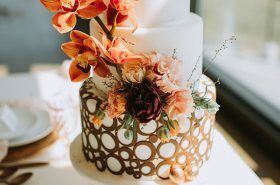 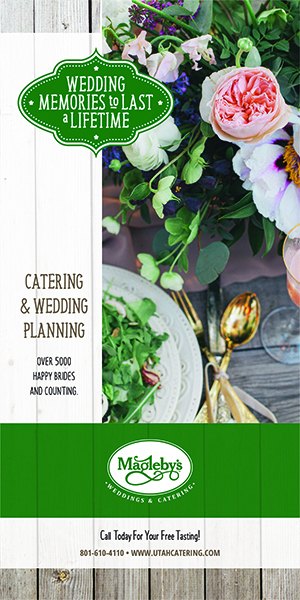 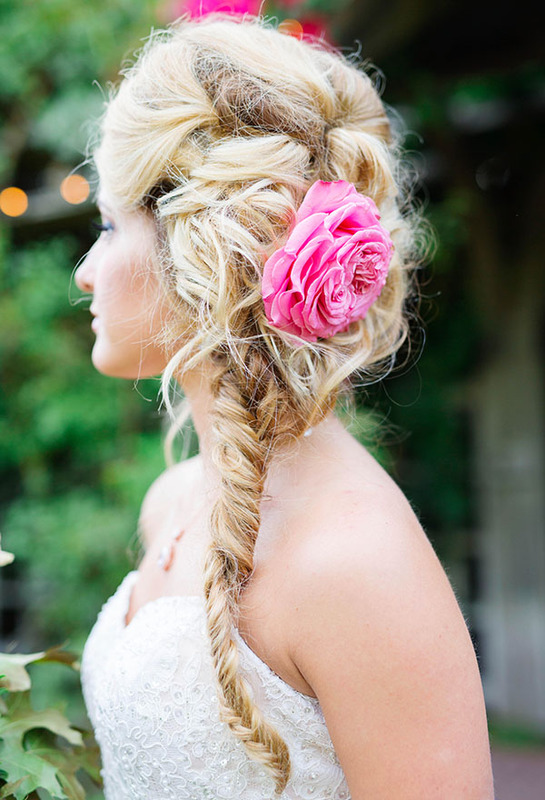 So pick a wedding theme, friends, and then make it your own. 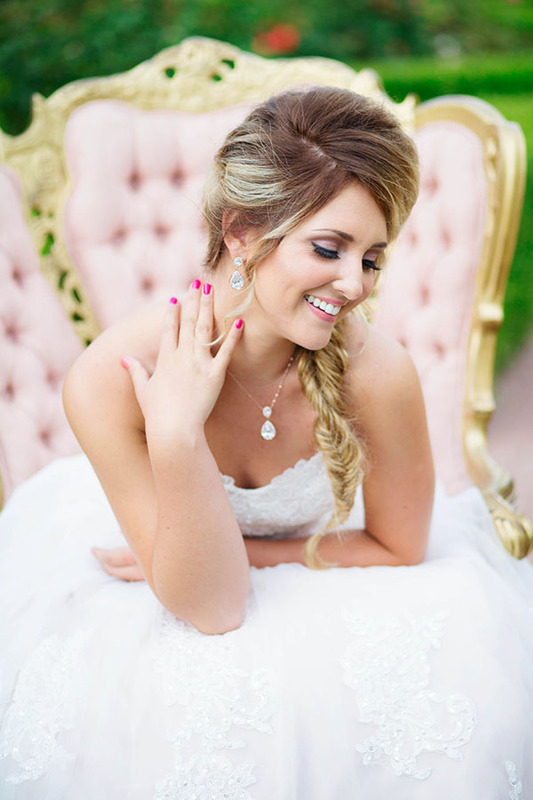 Because our vendors in Utah Valley are THE BEST.